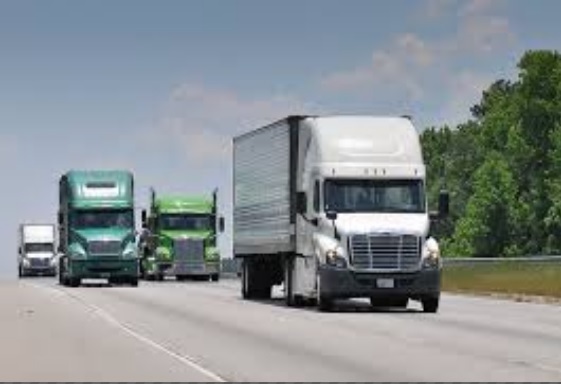 AUSTIN — TxDOT is conducting a Statewide Truck Parking Study and assessing current highway design and how it impacts the movement of freight in the state of Texas. As part of these studies, TxDOT is holding statewide workshops to gather input from freight shippers, drivers, logistics professionals, and facility operators to assess truck parking and freight infrastructure design needs, challenges, opportunities, and solutions. Texas’ transportation system was built over multiple decades and, as a result, many highways were not designed for today’s freight vehicles and transportation requirements. Also, significant technological advances are changing the way freight moves. The study will be looking at how to make improvements to the pavement, bridges, rail crossings, intersections, tunnels, and access points to assist freight mobility better. These meetings are open to the public and those who work in the freight industry.